The “Leonardo Da Vinci” (Fiumicino) International Airport in Rome implemented a centralized access control system for airport security called EasyTouch. EasyTouch is a smart RFID card reader with a touch screen display and was installed at all 200 (boarding and landing) passenger gates. EasyTouch communicates with the Airport’s Access Control System in order to grant the correct transit procedures. This allows the airport’s staff to manage the input and output procedures and synchronizing of the doors and elevators. DEK Technologies was involved in the complete end to end design process for EasyTouch, including requirements definition, detailed design and implementation, integration and verification. DEK Technologies designed the system architecture. This included all the blocks, the interfaces between blocks and interfaces toward the Airport mainframe system. DEK Technologies designed the I/O board. This included the HW/FW interfaces to the airport control access system which consisted of several I/O interfaces and protocols like Wiegand. DEK Technologies designed the Touch-Screen Software. This included the Software application running on the Linux based board in C++ with QT as graphical library. 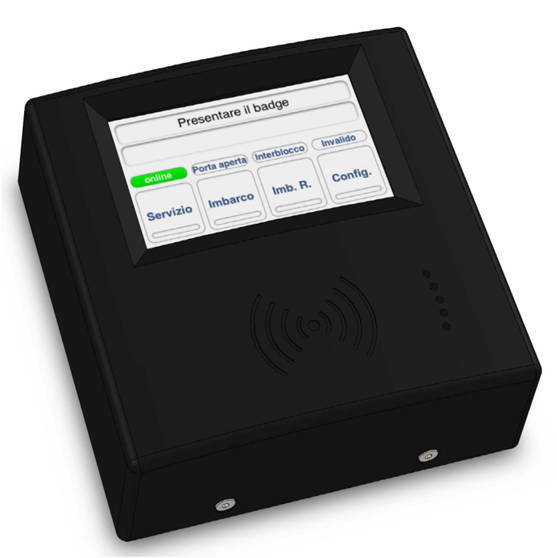 Although EasyTouch is customized for the airport, it is easily configurable for other applications.